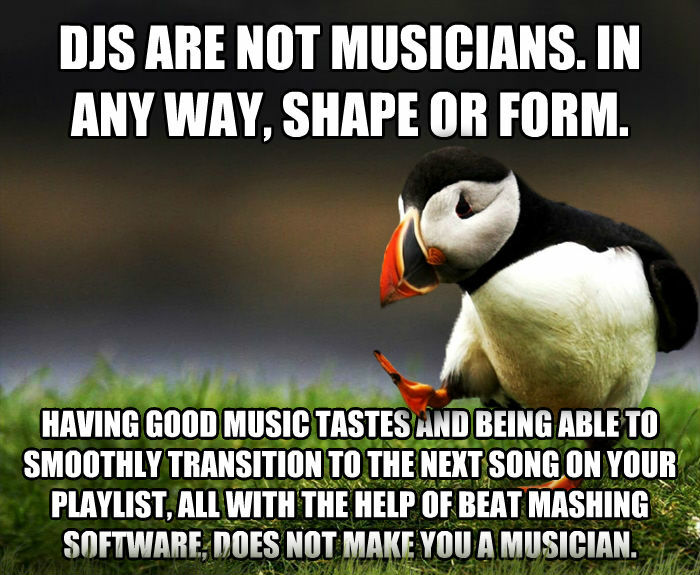 djs are not musicians. 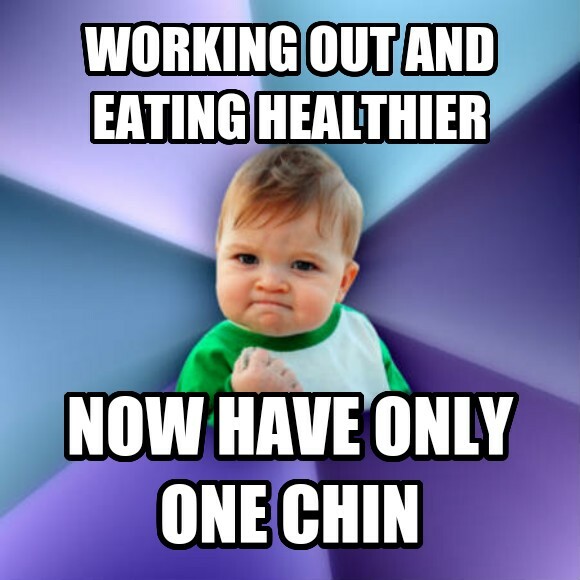 in any way, shape or form. having good music tastes and being able to smoothly transition to the next song on your playlist, all with the help of beat mashing software, does not make you a musician.